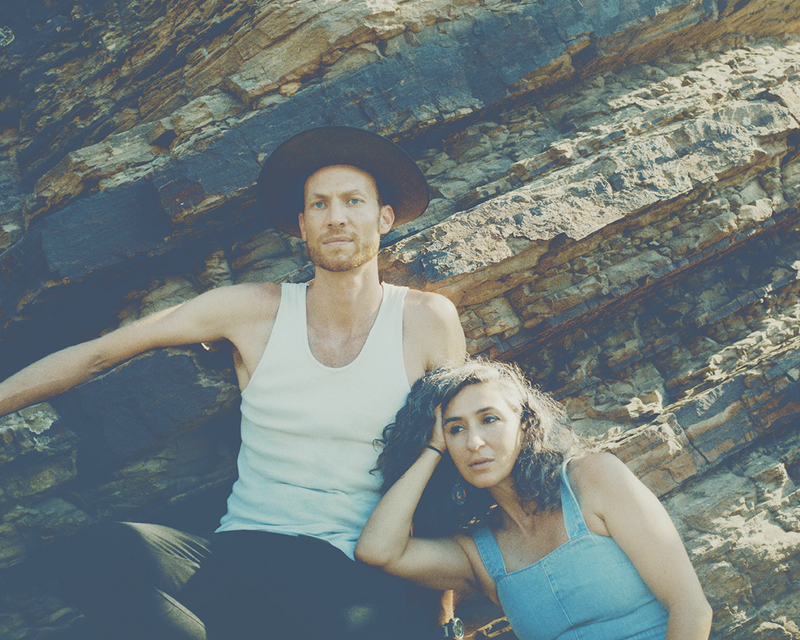 Mama Kin Spender is a lightning bolt moment between two long-time friends, incredible songwriters in their own right ,co-writers and mischief-makers: ARIA-nominated Mama Kin and producer Tommy Spender. It’s a stripped back duo of brooding guitars, primal drums and howling harmonies, illuminated by a chorus of singers arranged by Virginia Bott (Brighter Later, First Chorus Band of Singers). Mama Kin Spender’s songs rattle, roll and tremble, from block party to heart rending ballad. With a sound that is as raw as it is joyful, Mama Kin Spender brings the collective, collaborative and chaotic, inviting you to traverse the golden magnetic.